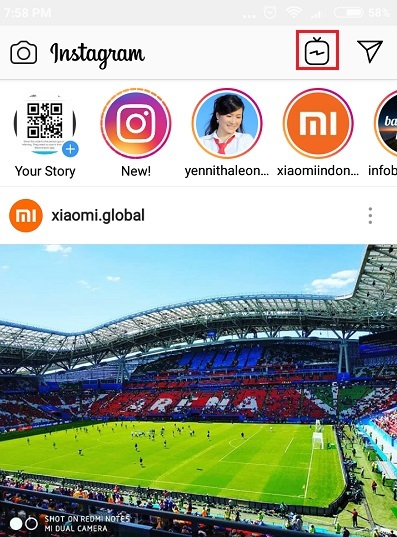 Will IG TV (Instagram TV) beat Youtube in the Near Future? Home / Tech News / Will IG TV (Instagram TV) beat Youtube in the Near Future? Have you tried? Or even just heard it? How do you think about the latest services from Instagram? 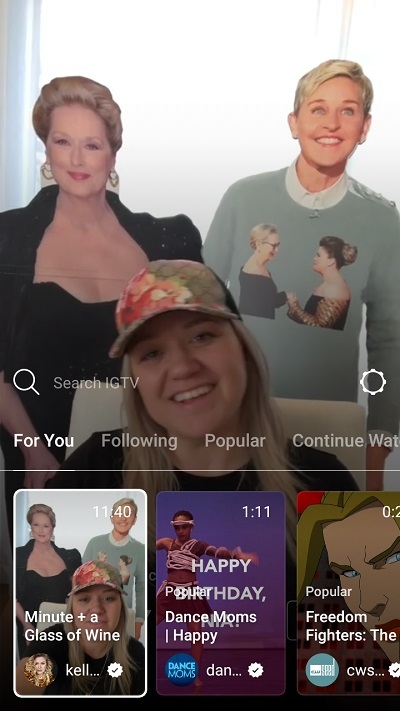 Recently Instagram released its latest feature of IG TV or Instagram TV to celebrate its 1 billion users. With this feature, the duration of the video that was only 1 minute can be longer that is 10 minutes. Even for public figures or influencers, the duration can be longer up to 1 hour. Before IG TV you have heard Insta Story that allowing you to send a video with only 15 seconds duration. IG TV has a vertical-format video with 16:9 ratio while YouTube in horizontal whether you took the video in vertical, YouTube will present it in horizontal. This vertical-format feature helps you to increase your customer's attention on your video as we are all love something different. As Instagram owned by Facebook, every video uploaded to IG TV will appear on user's profile highlight on Facebook and Instagram. IG user also has an option to show their video on Facebook or not. Youtube does not have this feature, although YouTube has a sharing and embed option so people can share and distribute their video easily. IG TV and YouTube have similar video timeline. When you play a video, they will recommend you with related videos that might interest you. If you just watched a video regarding football then the video timeline will present you with related video, thus it will make you stay longer with them. For most of the people, they can upload a video up to 10 minutes and with a special program can be up to 1 hour but at the moment this only available to influencer ( person with many followers). In YouTube everybody has a 15 minutes duration and much loner when you a verified user. At the moment IG TV cannot broadcast live programme as with Insta Story, on the other hand Youtube has a live broadcast features for a long time. Many people already using this feature including TV station to broadcast their live programme. Through this feature, Instagram proves its commitment to increasingly serious in facilitating the creator's content, influencers, and brand owners to be closer to his followers. You may have heard some time ago crowded heard the Youtuber and influencer aggressively voiced "Youtube more than TV". The emergence of new features IG TV staying predicted can be "disturbing" and a threat to the content creator who takes part in the realm of Youtube. If some time ago you may heard "Youtube over TV" is not impossible in the future the tagline will change to "IG TV over Youtube" boom! With a total of 1 billion users and will continue to grow Instagram is still a wet field to work for online business to reach customers. Currently, Instagram is still a potential platform for developing your business. You will never run out of prospects or buffs.